We are an online retailer specialising in contact lenses plus solutions and accessories and have been online since 1996 (much older than Google!) and selling contact lenses direct to customers since 2002. 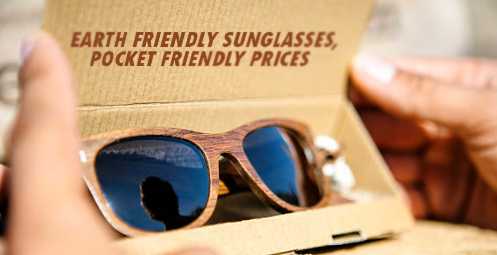 In that time we have despatched over 4 million orders and we take pride in the fact that over 90% of orders are from existing, satisfied customers. We literally stated from our spare room and grew from there and still proudly independent (one of the few). Being online means that customers can also order what they want, when they want, 24 hours a day. 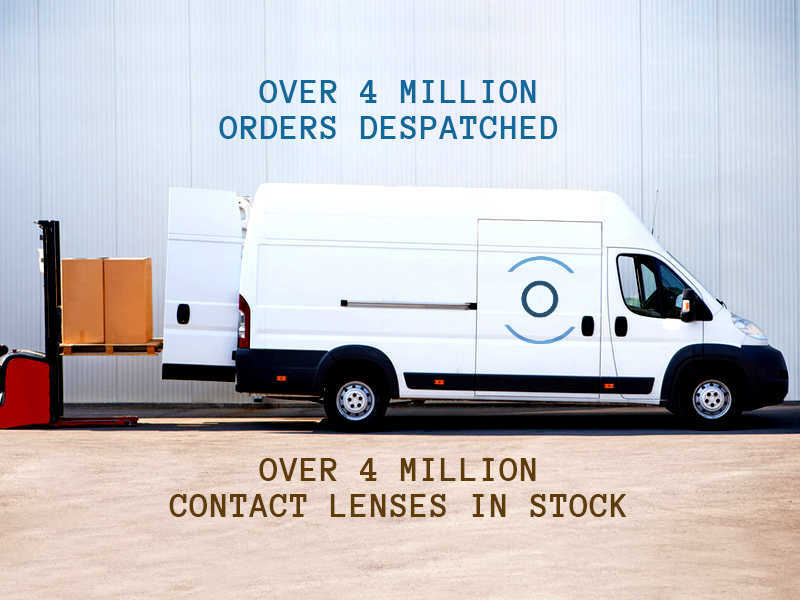 Our huge stock (over four million contact lenses!) results in you getting your contact lenses fast - the order is generally posted within 24 hours, in a letterbox friendly package (where possible) delivered to an address of your choosing - not just home, as is often the case with online ordering. If you would like further information please contact our customer support team who will be happy to help or you can help yourself by searching our user friendly Help Pages. Hyperopia, also called hypermetropia, farsightedness, or long-sightedness, is a vision problem that causes blurry vision when focusing on nearby places and objects, but clear vision when focusing at a greater distance. 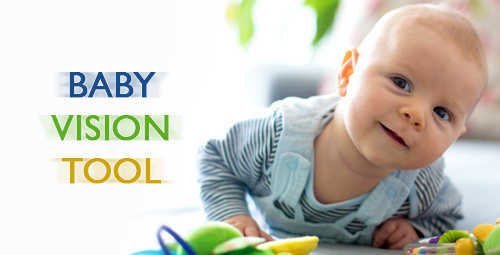 The condition is caused by an eye that is shorter than normal, or a cornea that's not as curved as it should be. 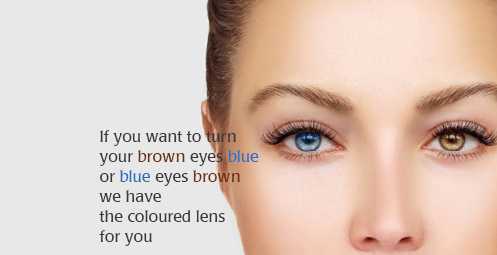 Eyes that are slightly misshapen won't be able to focus light accurately onto the retina, which results in blurred vision. 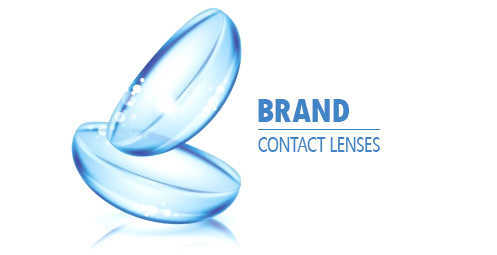 Our videos will Help you navigate through the confusing world of contact lenses and make it simple.